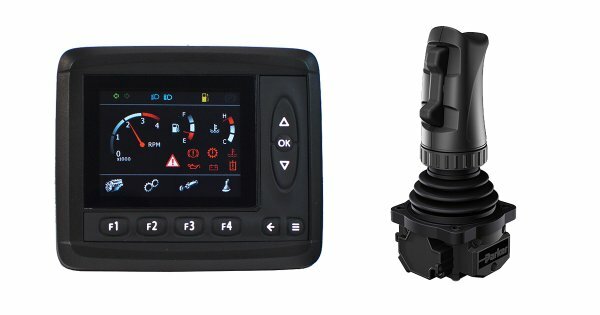 Cranab can offer one of the widest ranges o accessories on the market. We only select suppliers who can live up to the extreme demands made by forestry professionals. When you have chosen a crane from Cranab, why not complement it with our professional accessories? Purpose-built grapple rotators for MPB swing dampers. Every rotator is tested individually before delivery. All functions are inspected and ensured. Purpose-built grapple rotators for MPB swing dampers. Every rotator is tested individually before delivery. All functions are inspected and ensured. They are compact and robust – the materials and components are carefully selected. 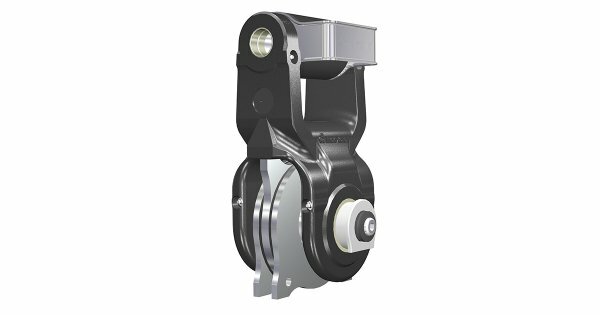 The rotators are equipped with heavy duty bearings and are hydraulically balanced, which gives them long intervals between required servicing and long lifetimes. 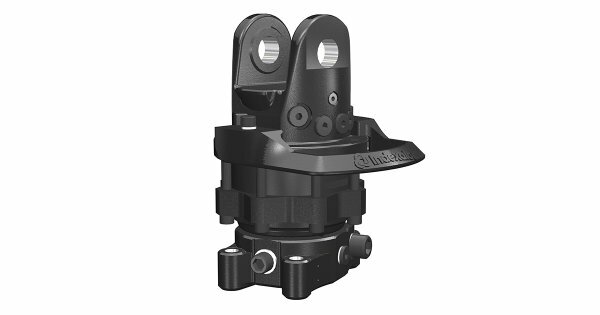 These rotators are used on forwarder and truck cranes for material handling, as well as profitable forestry work or recycling. When carrying out professional cargo and material handling as well as profitable forestry work, GV rotators are now pretty much an industry standard. Cost-effective solutions that combine a compact design with low weight and high performance. Single swing dampers are used for basic and medium-weight applications where there is a need to dampen swinging. Single swing dampers are used for basic and medium-weight applications where there is a need to dampen swinging. MPB (Multi Plate Brake) swing damper system uses reliable disc braking technology to produce top-performance, even on swing damping. 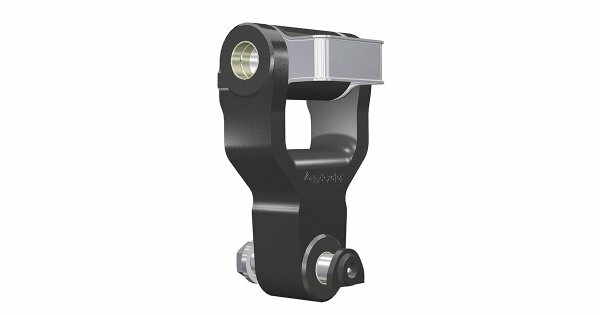 Primarily used for simple, light applications and where work does not require any swing damping. With protected hose routing, the Y-link reduces the risk of leakage. 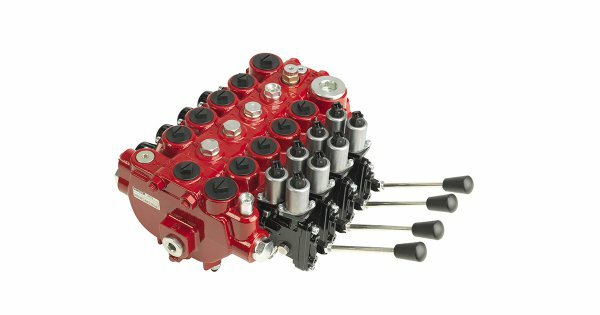 Replaces mechanical systems for controlling and monitoring the hydraulics in mobile machines.